Which design would you prefer to appear on this year’s £2 coin? Vote below. If they can produce 20 plus 50p coins for the Olympic Games, surely 5 or 10 coins per year covering the WW1 centenary years is not asking too much considering all the lives lost in that war. 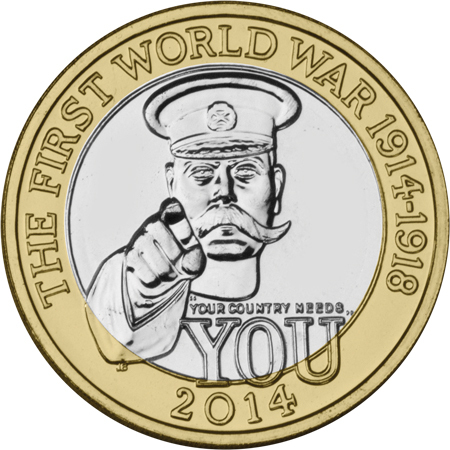 From what the Royal Mint has said, we expect that there will be more UK coins to follow The Lord Kitchener £2. Mr Preston – thanks for your feedback. 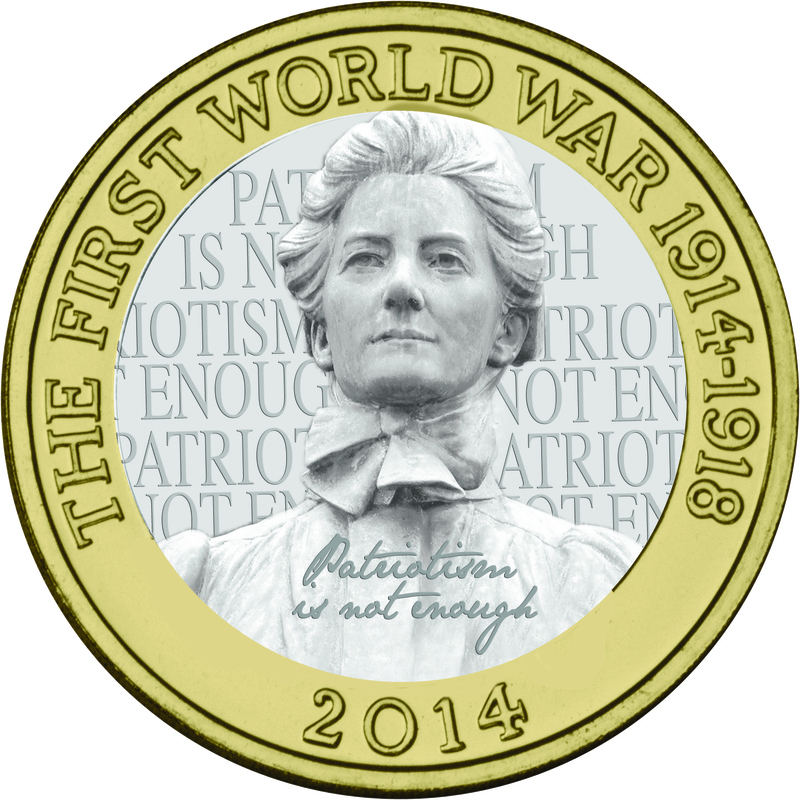 Hopefully you’ll be pleased to hear that the coins we have available for WWI are engraved base metal (which are gold-plated but not coloured) and silver coins with no plating.